A breakout style game with a fun twist. 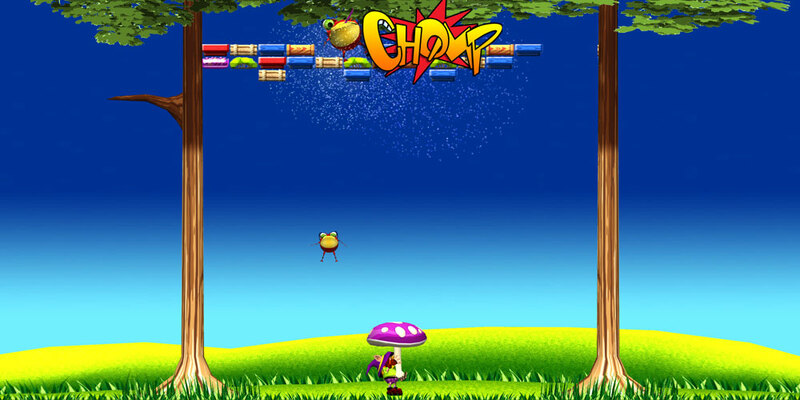 In Crazy Toad you control an old gnome who is carrying a huge mushroom, and your objective is to keep up with the bouncing toad, not letting it fall to the ground. 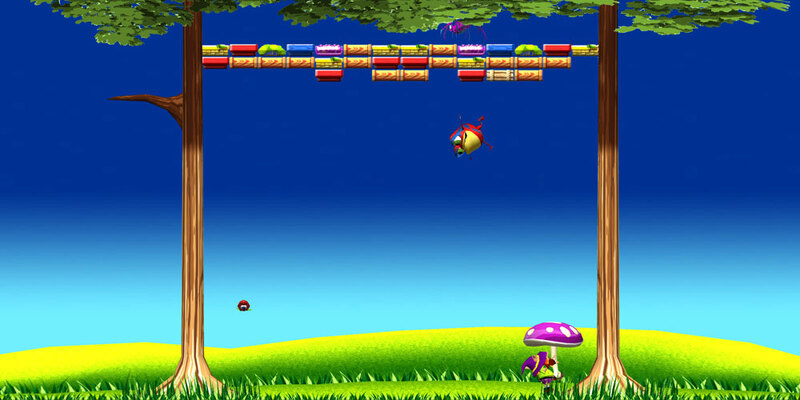 The objective is to finish each level either by breaking all the blocks or by reaching the elusive spider. 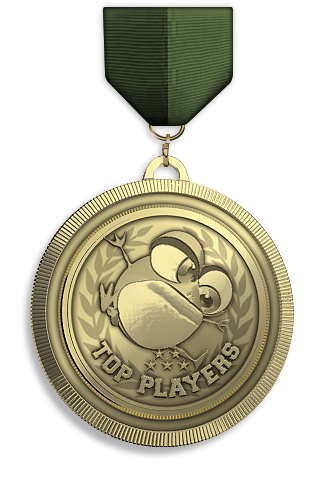 Customize your game by selecting your game difficulty and control style, and compare your score on baKno’s Top Players list. 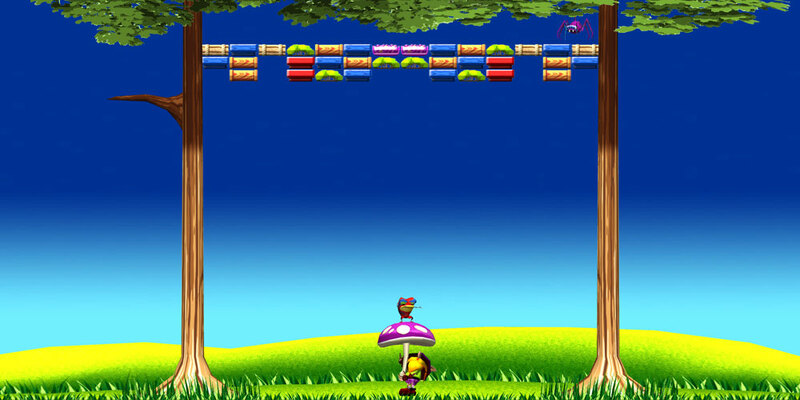 Download Crazy Toad from our website and enjoy. It's free and available for Windows, Mac or Linux. 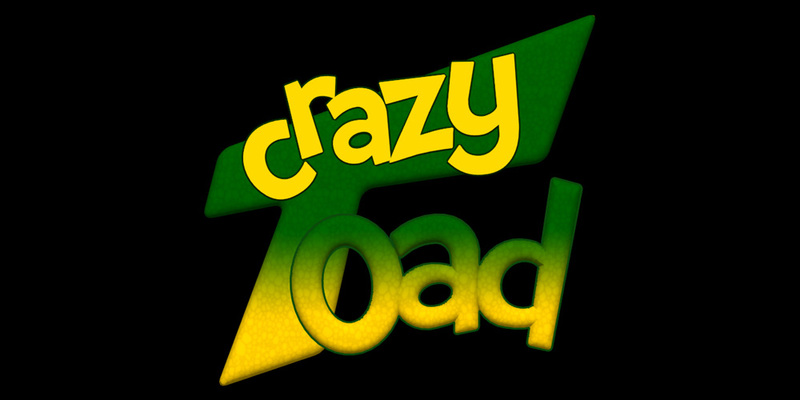 If you like Crazy Toad you will be able to purchase and unlock unlimited gaming from the game itself or from this page. Mobile versions are available from different application stores. 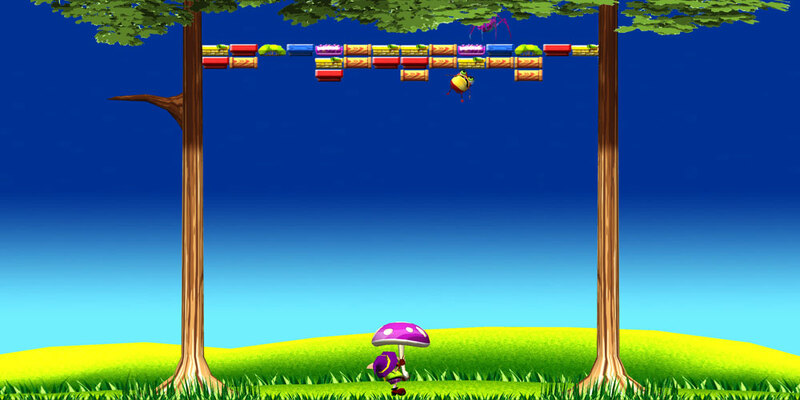 Select your store, download Crazy Toad for free and enjoy. If you like it you will be able to purchase and unlock unlimited gaming from the game itself. 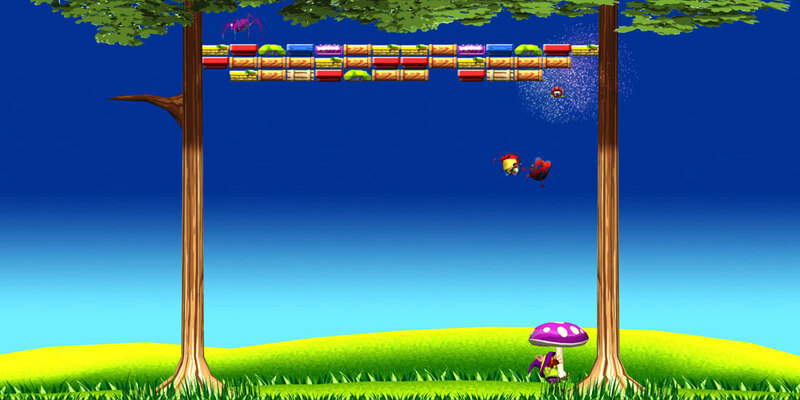 Crazy Toad is available on other popular application stores. Some of them offer a free download, some others will require a purchase upfront. When you try Crazy Toad, you are able to test all functionalities and start countless new sessions, but you are prevented from finishing a session. To be able to finish a Crazy Toad session you have 3 options. License is the regular way to own a game permanently. Tokens are pay-per-play mode in which each match has a 10-cent value. And a Subscription unlocks all baKno games during one month.